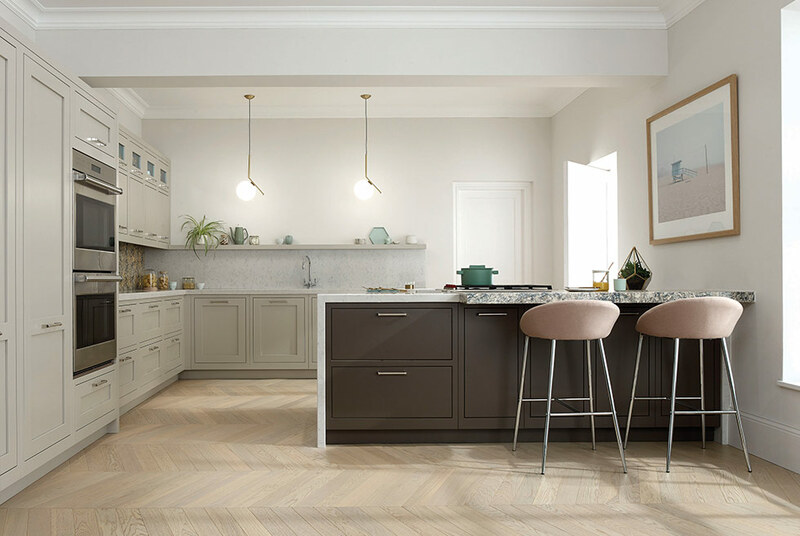 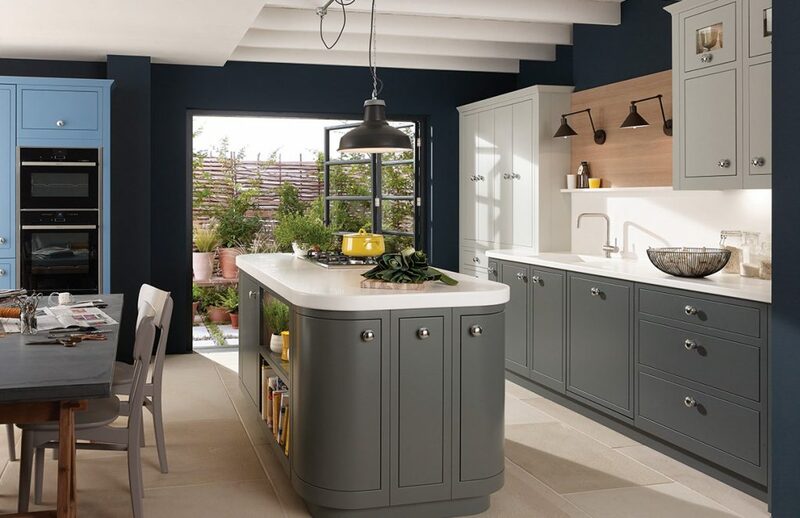 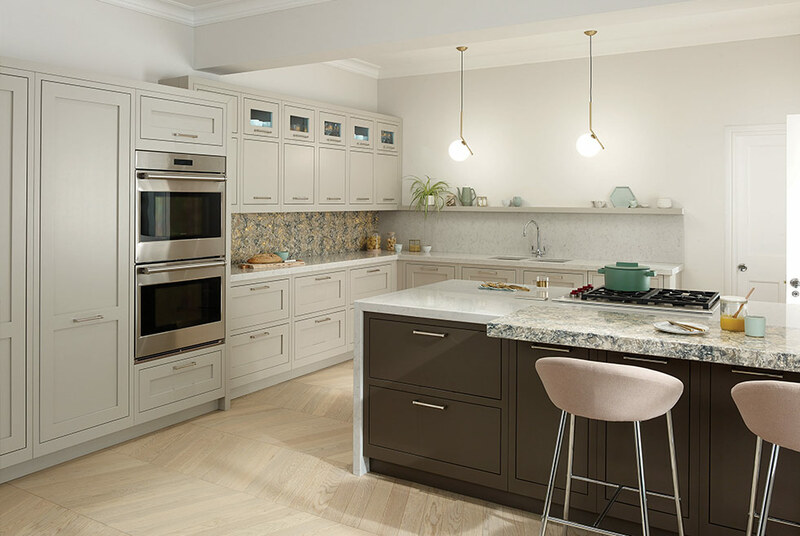 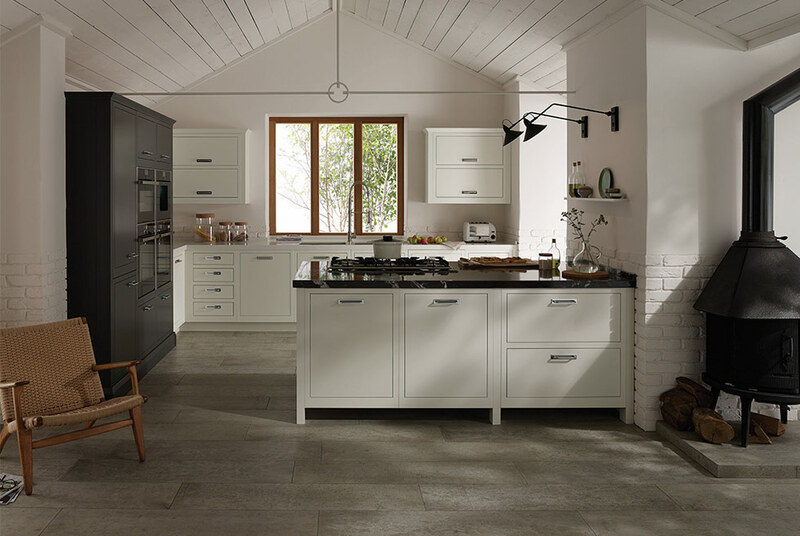 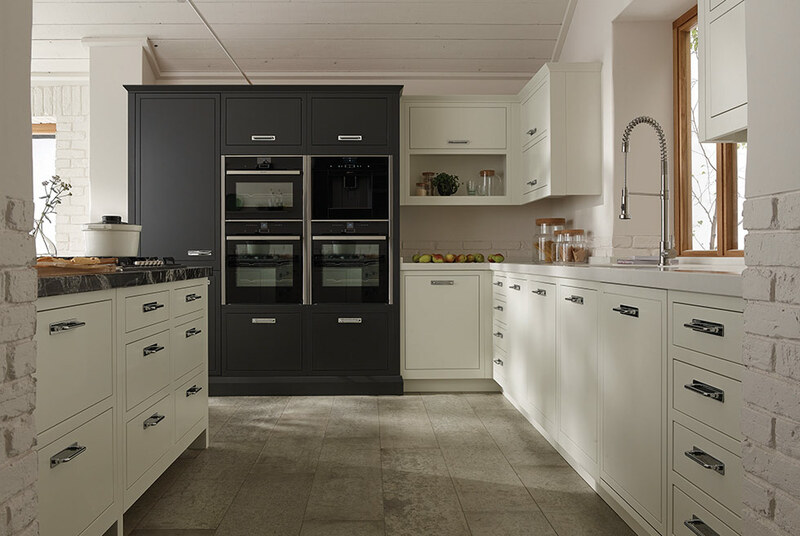 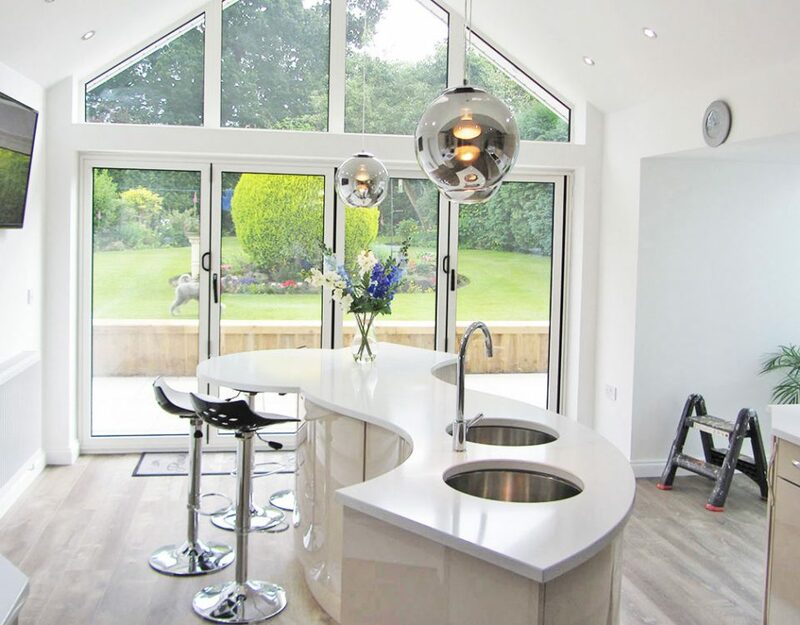 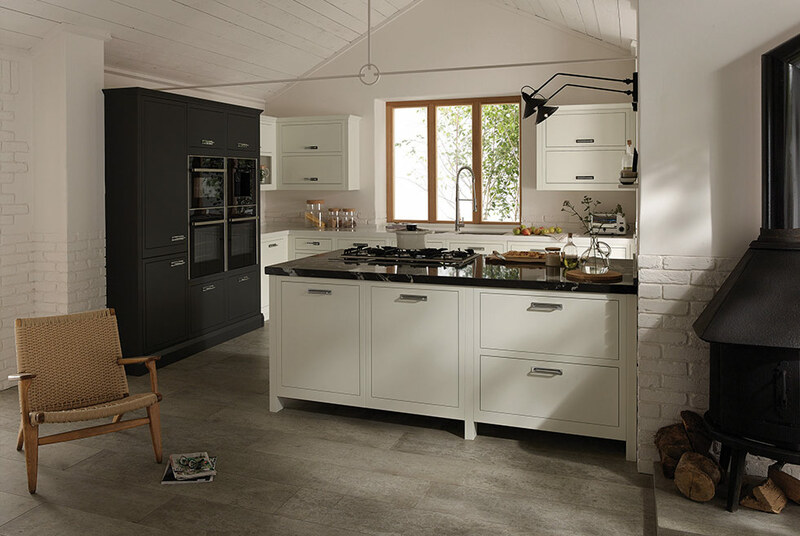 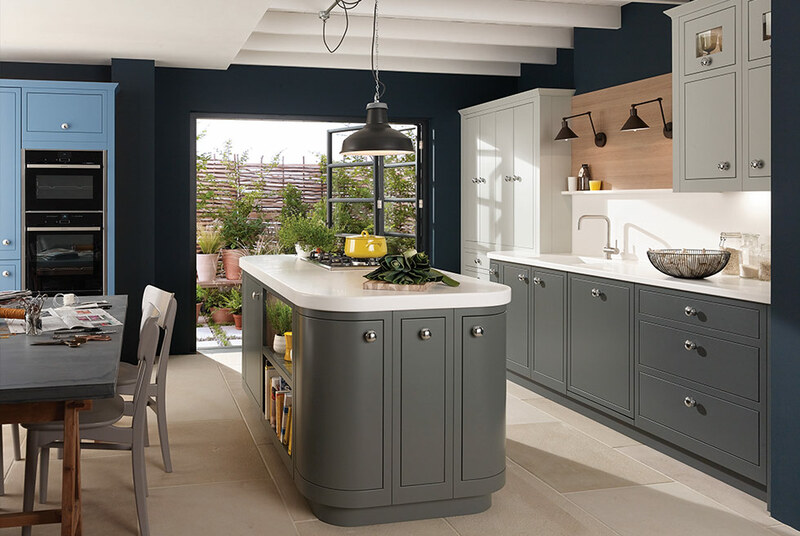 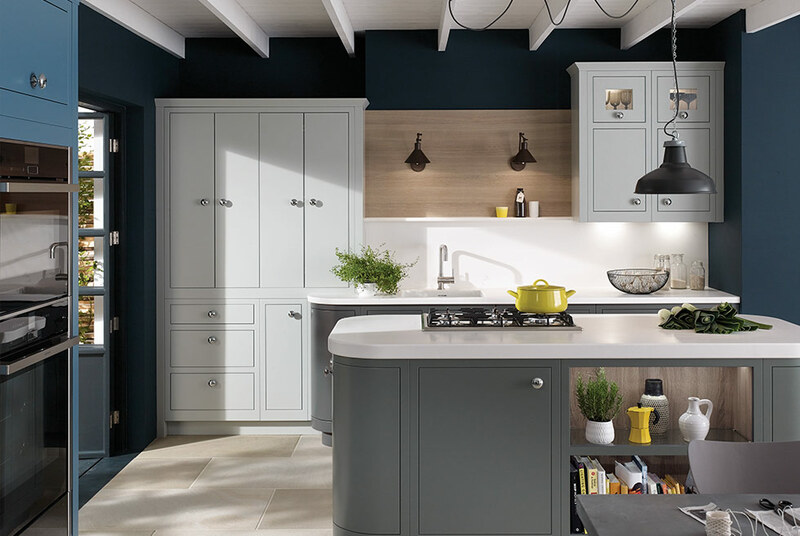 As the word implies 'Fusion' combines the very best characteristics from various eras of kitchen elegance into a style befitting the needs of today's lifestyle. 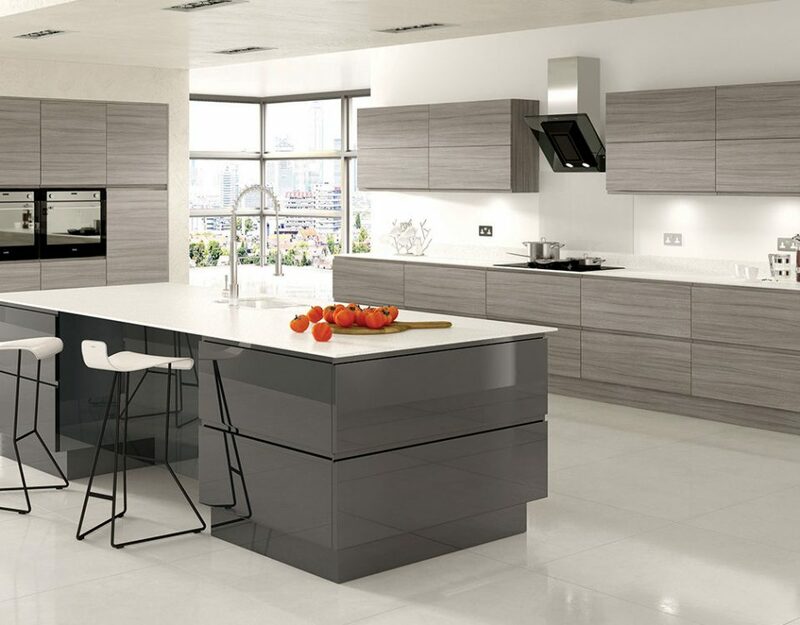 Crisp straight lines, uncluttered detailing and smooth simple style statements allow the Fusion Kitchen to be just at home in a high-rise apartment, suburban abode, or rural retreat. 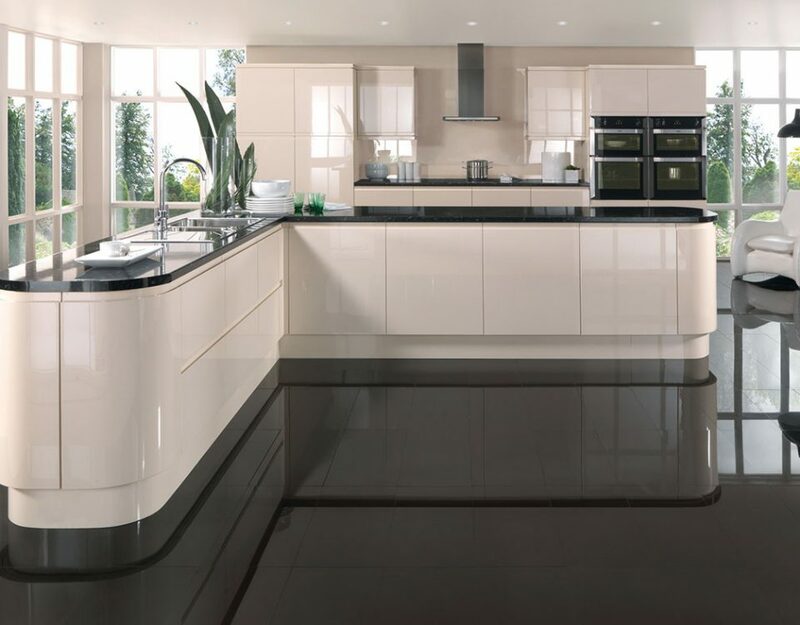 Functional yet stylishly impressive whilst still giving the owner versatility to express their personality and preferences. 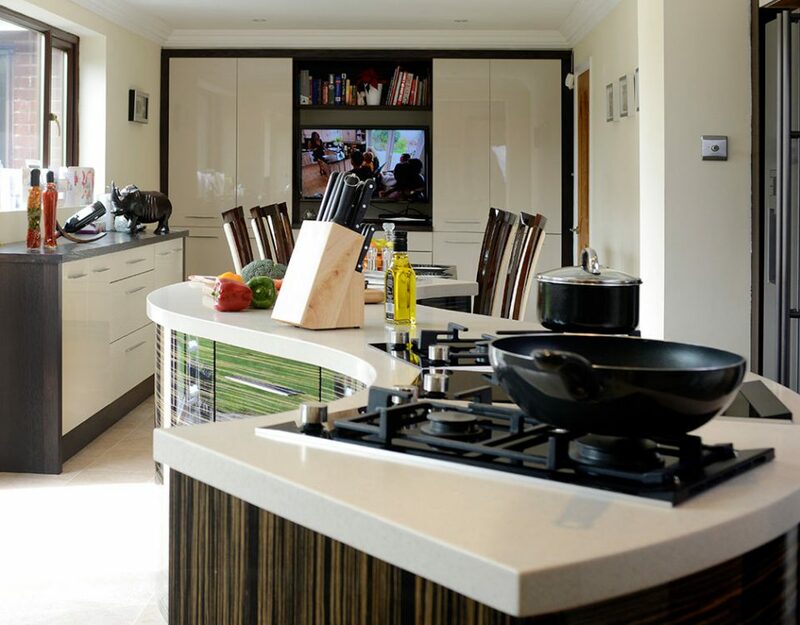 Contact Broadway Kitchens for a free design consultation.